The Fort Hood shooting was a shooting that took place on November 5, 2009 in a gun free zone at Fort Hood, the most populous U.S. military installation in the world, located just outside Killeen, Texas. In the course of the shooting, a single gunman killed 13 people and wounded 29 others. It is the worst shooting ever to take place on an American military base. symbols N H were assigned by Darwin selection to the Virginia TECH biochemistry major with intials N H = Nidal Hasan. Thus the FORT HOOD ..theater of WAR ...AND Washington,DC ought study some basic concepts that are over 400 years old. Above, we see a tragic EVENT formula..
ROLE of para-attack. The concept of organic theater is well known at universities in the Chicago area. News: Princess Diana, her companion, Dodi Fayed, and the driver of the Mercedes-Benz W140, Henri Paul, were also pronounced dead. 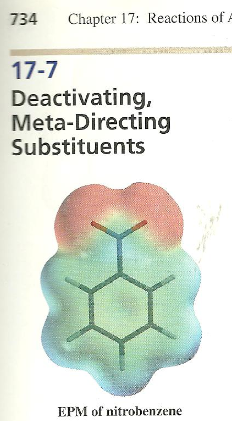 Symbolic life of chemistry letters H E --> assigned to organic structure HEnri Paul.